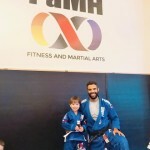 FaMA (Fitness and Martial Arts) for the family | Beverly's Net: family. food. fashion. 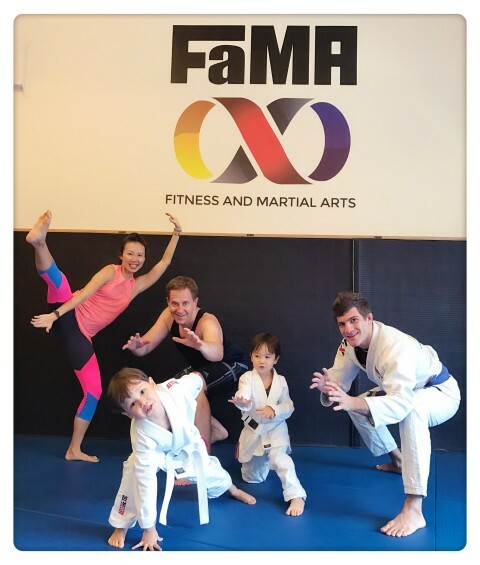 FaMA (Fitness and Martial Arts) for the family – Beverly's Net: family. food. fashion. A family that works out together, gets fit together! I’ve really only been on my whole I-love-fitness bandwagon for just over 10 months.. back when I started doing yoga. Chris has been at it for a little longer, as he’s been doing weight-lifting for almost 2 years now. Yet, Hunter and Carter’s entire perception of us as parents are that their Daddy and Mummy are really, really fit. Not entirely the truth (though we are still trying at it! ), but it’s probably the single biggest thing I feel happiest about when I exercise. I love that they’re aware exercise is part of our daily lives, and that it’s ‘normal’. 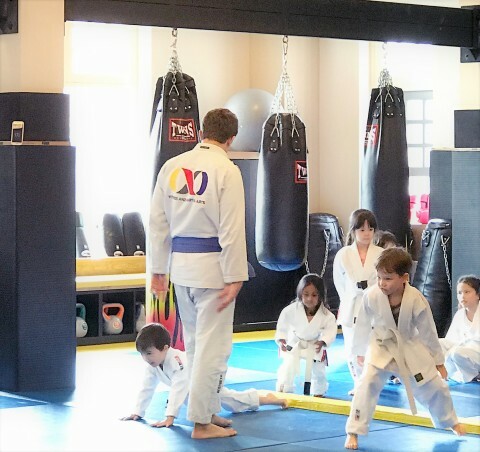 The classes are split into Kids, and Adults. 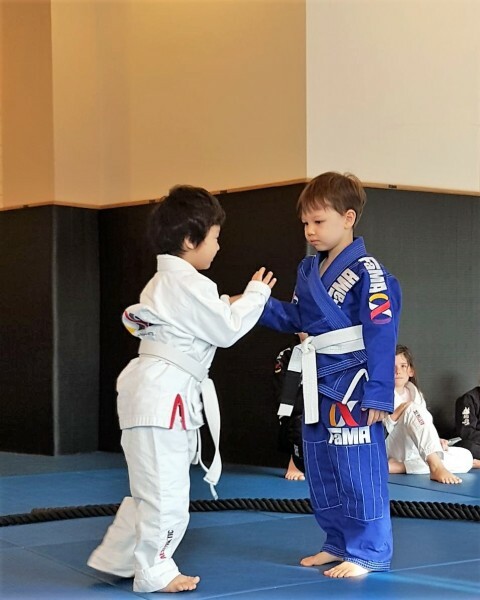 They cater from Beginner to Advanced (you’ll see kids and adults of varying degrees of awesomeness in all their classes). Both classes are in the same large, brightly-lit and air-conditioned area, so we can take peeks at each other and cheer each other on. How adorable do the kids look in their ghis? That’s what is worn for Brazilian Jiu-Jitsu, which are what these kids are doing. 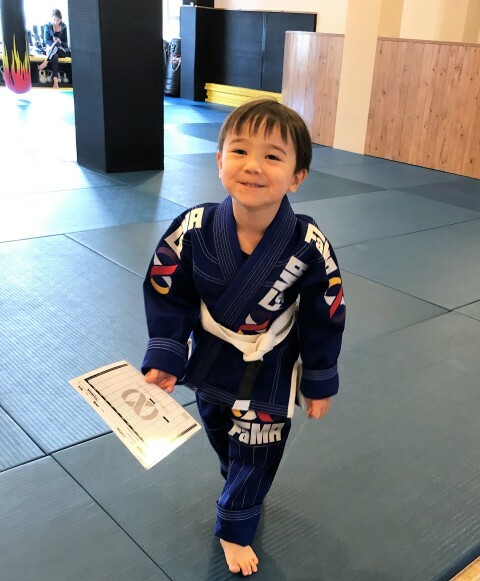 The kids classes cater to all ages (4-12yrs) and aptitude, and it’s basically one helluva way to burn energy! Think of it as a cardio class for kids – they do push ups, squats, frog jumps, loads of racing around, and of course, how to combat safely. It’s actually quite competitive as kids are paired off against each other, and you’ll really clearly see which kids are high-powered and which kids are not. Here, Carter and Hunter are doing some sort of relay race! So what I LOVE about this whole family fitness concept is that parents can exercise at the same time. In full view of the kids, so you can peek at each other as you’re working out. The adults class is simply titled FaMA Fitness and consists of stretches and cardio work. It’s really easy to follow, so it’s quite clearly catered for beginners. Though you can amp it right up if you’re pretty fit! 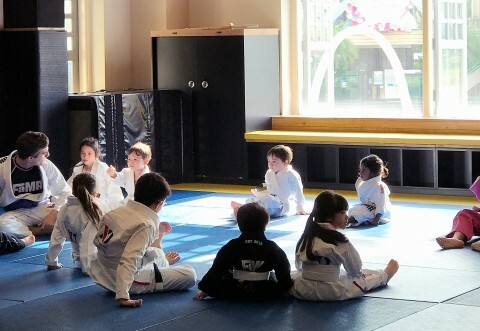 There are generally around 10 kids in the class, and around 3 instructors. The high ratio is fantastic, because the kids get a lot of attention, guidance, and motivation. Plus, the sunlit studio and spaciousness really appeals to me. Parents that aren’t exercising concurrently with their kids can also chill out in the lounge with complimentary tea/coffee/milo and wifi. You can get an unlimited one-week trial here to see if you and your kid(s) are up for it! 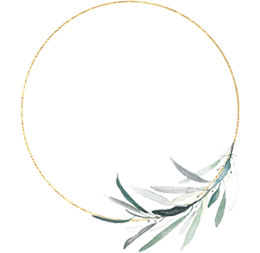 Next SUPERFUNDAE 2017 – a whole family day out!